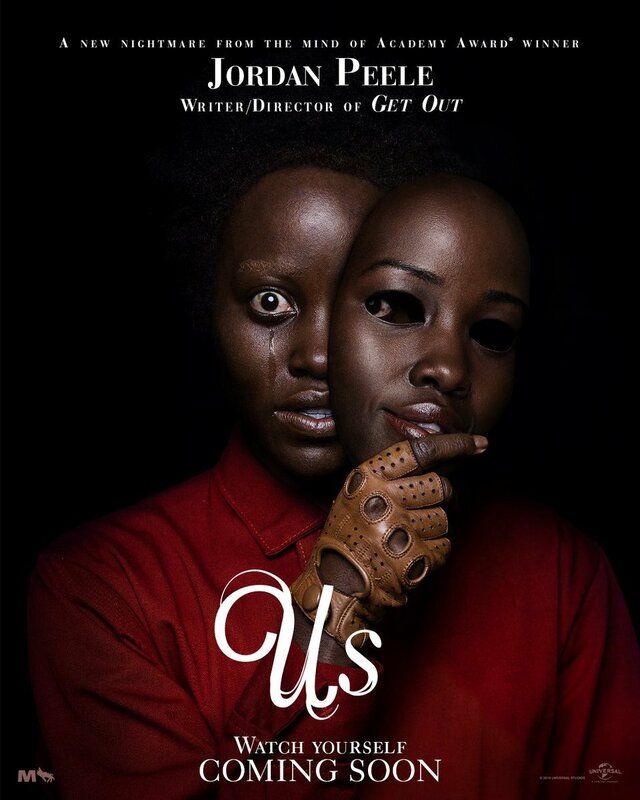 In an interview with Rolling Stone, Academy Award winner Jordan Peele revealed that his forthcoming social thriller film Us is actually inspired by one of his favorite The Twilight Zone episodes titled “Mirror Image.” Starring veteran actress Vera Miles, “Mirror Image” tells the story of a young career woman named Miss Barnes, who suddenly encounters her doppelganger while waiting for the bus. She later becomes convinced that the her look-alike is an evil entity from a parallel universe who’s out to eliminate and replace her. 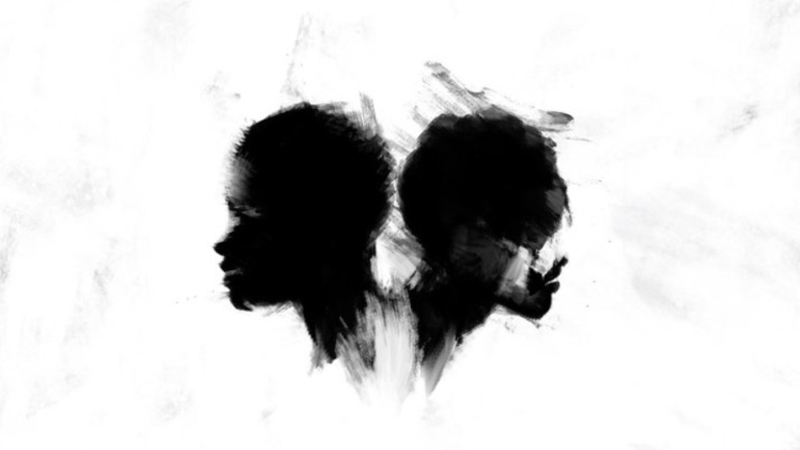 “It’s terrifying, beautiful, really elegant storytelling, and it opens up a world. It opens up your imagination,” Peele said about the episode. Peele is set to executive produce and host CBS All Access’ upcoming reboot of The Twilight Zone which is currently on production.